We have some exciting news to share! We have a new venue for holding some of our most popular safety courses. Long-time friends and clients of Safety First may remember that for many years we held our Community CPR classes at the two local Babies R Us stores. Well, we obviously lost that venue when all the Babies R Us stores nationwide shut their doors. 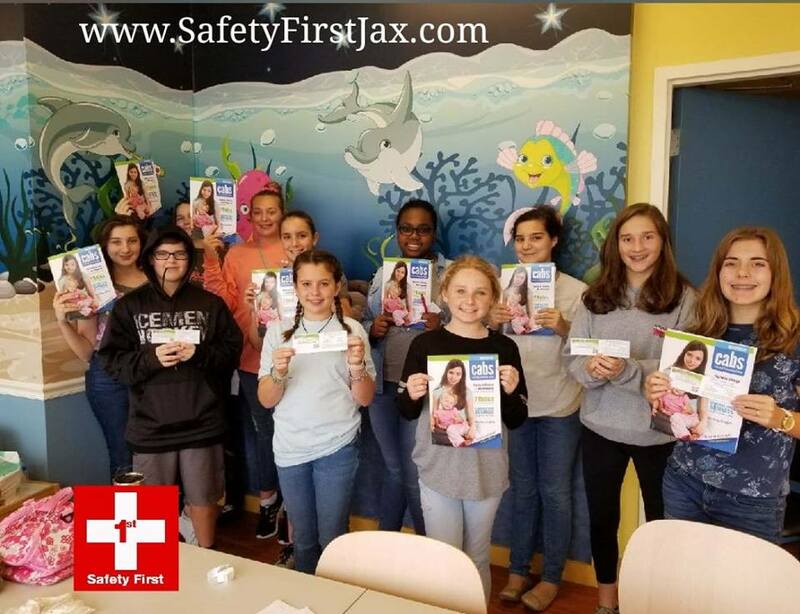 We are pleased to announce that we have now partnered with Night Lite Pediatrics Urgent Care to be able to hold not only our Community CPR course, but also Basic First Aid and Babysitting Safety. Check our calendar for dates and registration links for these classes! 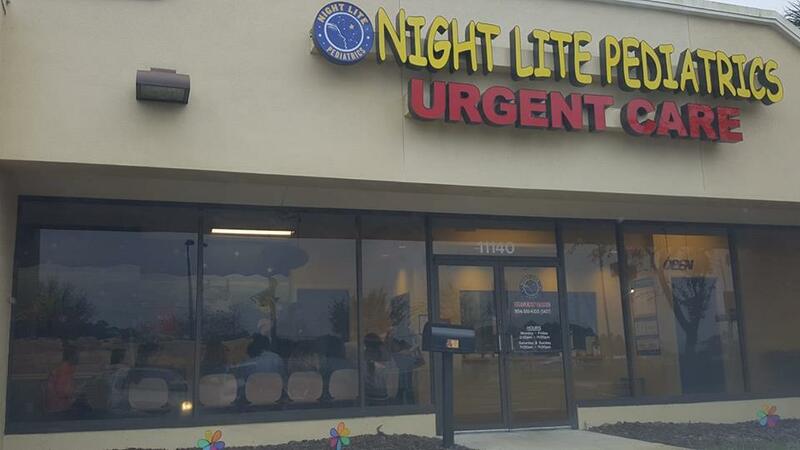 Night Lite Pediatrics Urgent Care is an urgent care center that is open late every night and specializes in medical care for youth up to 21 years of age and no appointment is needed. It is a facility that is child-friendly, efficient and serves as the doctor-recommended alternative to the emergency room. The Jacksonville location is at 11140 Beach Blvd with a future San Jose Blvd location coming soon. Consider this care center the next time your child has an illness or emergency either outside of your normal pediatrician’s office hours or as an alternative to going to a hospital emergency room or regular urgent care facility that does not specialize in pediatrics. They can treat various acute and chronic illnesses, as well. Learn more about all their services HERE. They are open Monday – Friday, 3-11p and Saturday and Sunday, 11a-11p. Phone: 904-204-1002. We are able to run our classes during their non-business hours so you don’t need to worry about patients coming to and fro during your class. Come learn with us soon at Night Lite Pediatrics Urgent Care!